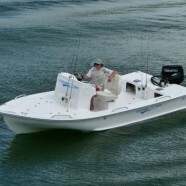 slider 7 | Shannon Boats. Boat Builder in Taree. See details on the Fission 500, Kayaks and Pulling Boats.